This class is great fun! Simple blocks with your chosen fabric framed to really show it off. This pattern has really good instructions and any level quilter would enjoy making this one! 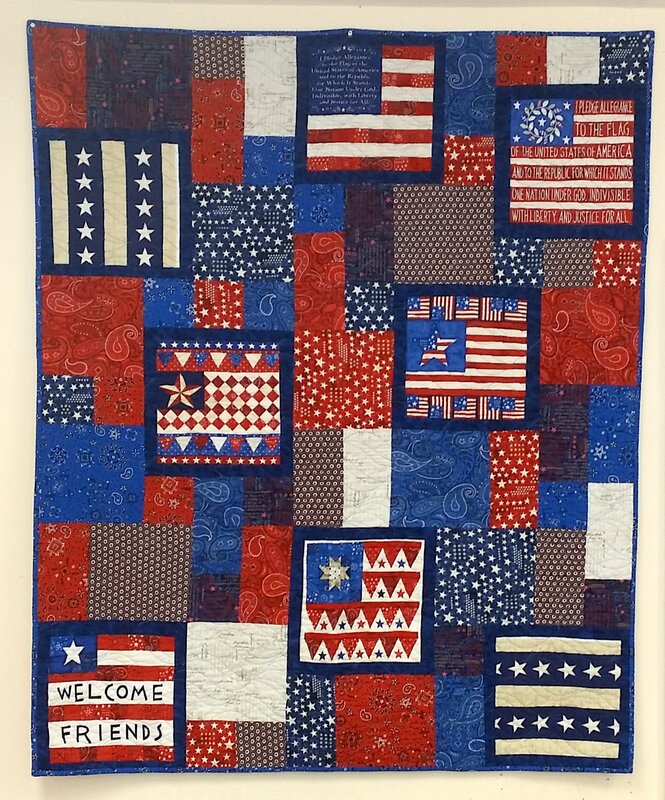 Makes a great collegiate quilt, seasonal quilt or showcase a great block panel as pictured.